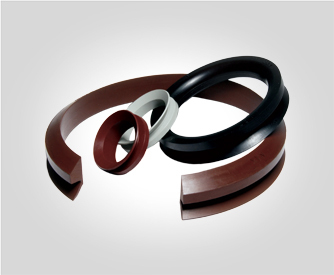 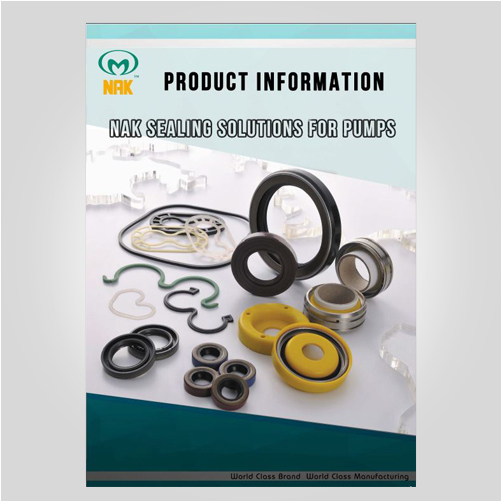 NAK Sealing Technologies was established in 1979. 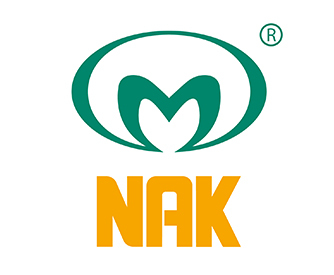 NAK’s high value added products have enabled them to secure its position and reputation across five continents of the world and establish its brand as the No.1 leading manufacturer of sealing products in Taiwan. 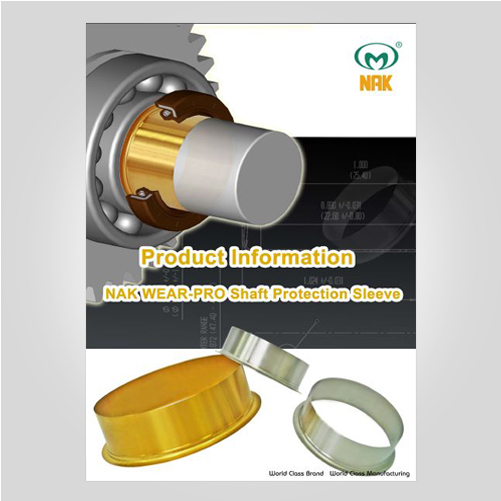 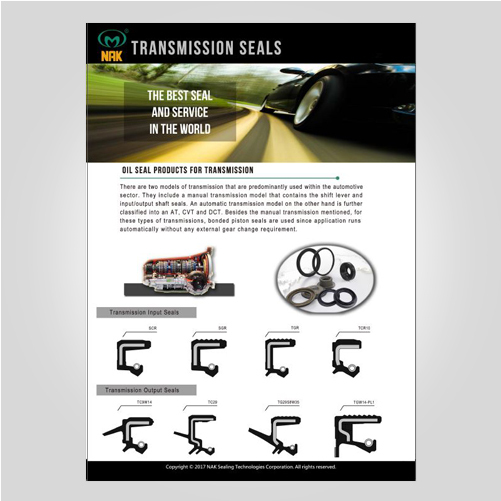 NAK seals are being used in a wide range of industrial sectors including Automotive, Industrial, Hydraulic and Pneumatic, Construction and Mining Equipment. 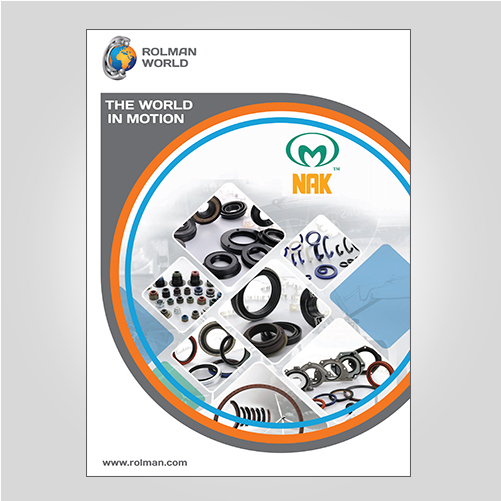 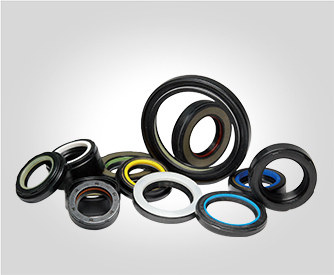 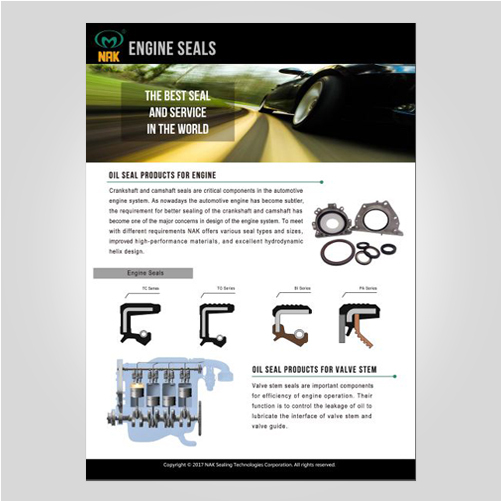 NAK now produce more than 80,000 different seal items across product ranges such as – rotary seals, hydraulic seals, v-seals, axial seals, O-rings and many more.